Kensington Publishing Corporation, 9781601832764, 222pp. From country girl to actress of the stage, one woman dares to live her dreams-but is she brave enough to open her heart...? 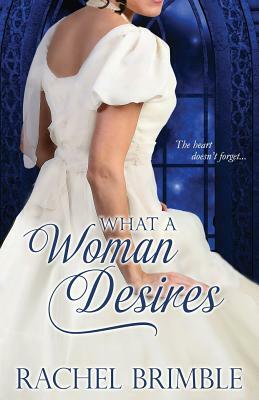 Monica Danes always wanted more than the village of Biddlestone had to offer. After a failed courtship to a man of her parents' choosing, she fled for the city of Bath and never looked back. Today, Monica is the undisputed queen of the theater-a wealthy, independent woman. But when she is called home in the wake of tragedy, Monica returns-intending to leave again as soon as possible.